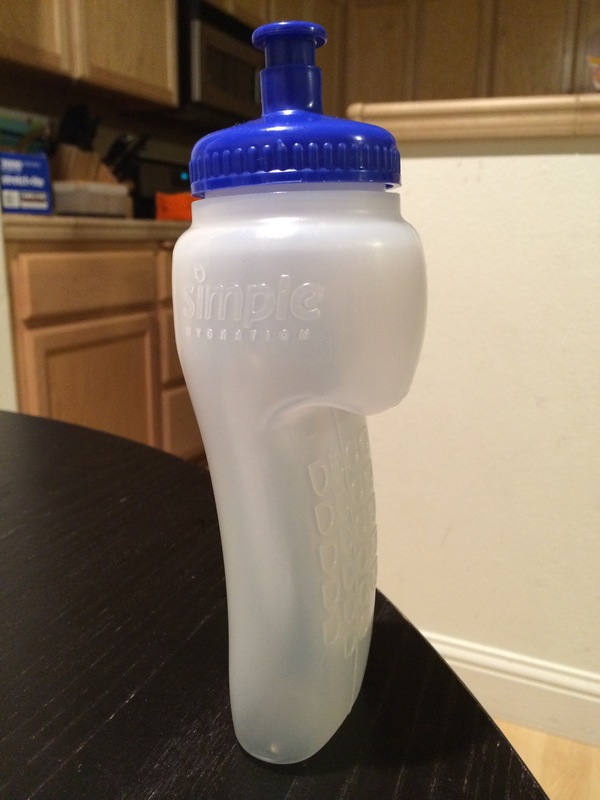 I don’t think many runners have heard of this nifty water bottle from Simple Hydration. I first saw this at my local Mom’s Run This Town Spring Social and thought it was an interesting looking water bottle but didn’t think much of it. Then maybe a month later or so, I believe there was a post about the bottle being on sale, a buy one get one free sale. I’m all about sales. 🙂 It was getting hotter out and my runs were getting longer. I wasn’t happy about my current hydration system and thought it would be cool to try, so I decided to purchase one bottle since I would get one free due to the sale. 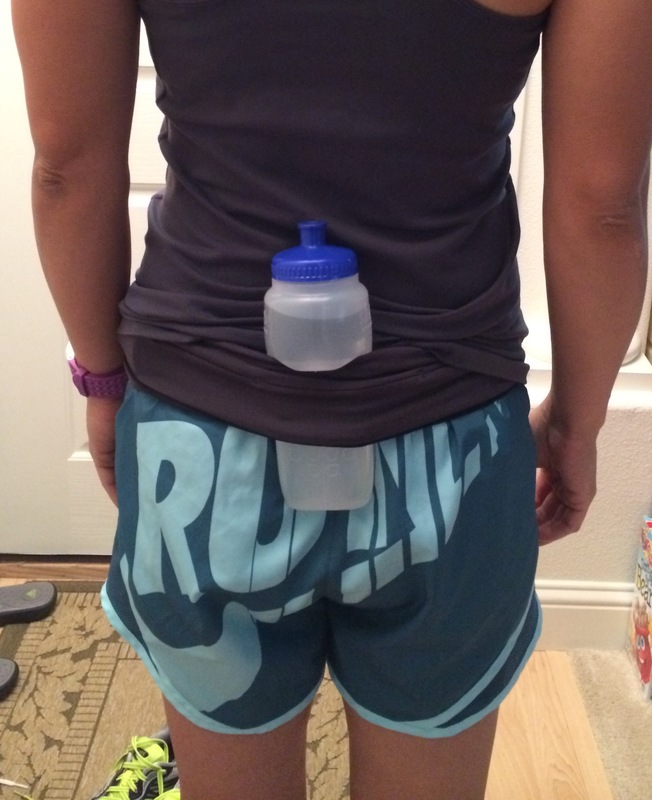 My previous hydration system was a running belt with two small bottles by Profile Design. 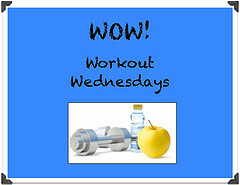 It’s a more bulky system and I remember one of the bottles came out once while running. I probably didn’t put it in right but I don’t like the feeling when running with a water belt. There’s the jiggle and you have to make sure you put the bottle back in correctly or it might fall out. So I was excited to try the Simple Hydration Water Bottle. It’s also BPA free and made in the USA. I really like running with it on my long runs. I think the longest run I’ve ran with it is 12 miles so far. Getting fluids is important on long runs especially when it’s hot out and this bottle delivers. I love the grip and it’s so easy to hold and drink with while running! It just fits so comfortably in my hand. It’s really well designed. I just flip the top up, drink, and then place it behind me where I can slip it or hook it on to my FlipBelt. It takes a little time to get used to the process, but I like it. It’s not that noticeable to me, unlike wearing a belt with the bottles. It fits nice and snug because I use it with the FlipBelt. The bottle stays put, doesn’t feel like it’s going to fall out, and it hasn’t dropped on me. I’ve had it for about three months now. It’s remarkably simple and I love it! I’ve used it a lot since it’s been so hot out and I’m running longer runs. 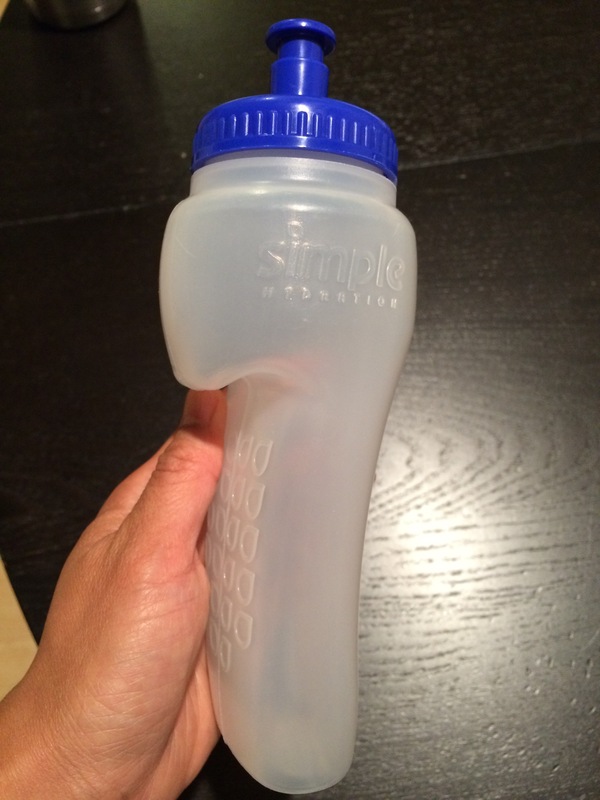 The Simple Hydration Bottle is so easy to use and works great! I just thought I’d throw it out there as an option for those who may not have heard about it. 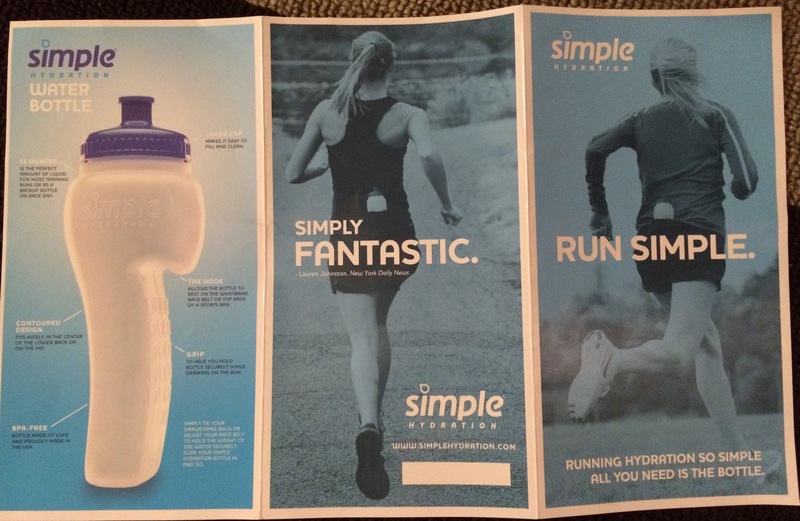 It retails for $19.99 at http://www.simplehydration.com/. 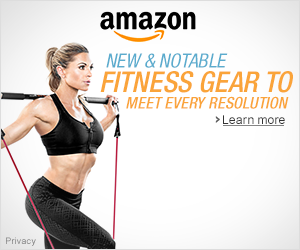 It is also available on Amazon.com – Simple Hydration Water Bottle – 13 oz . What do you use to hydrate when running long? Odd shaped bottle but once I saw your picture I get it! Between you and Sharon I am now sold! Since I just moved from my Amphipod water bottle holder to my new fave, FlipBelt, I’m happy to see a water bottle that fits with it. Thanks! !